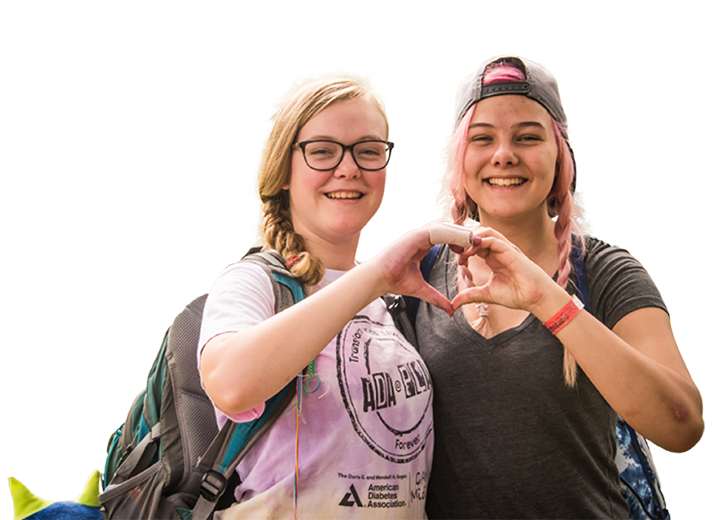 Supporting the ADA means supporting programs like our Camps and the lifelong friendships and connections our campers make every summer. You do something you already love or challenge yourself by trying something new. We will provide you with easy, online fundraising tools to make you a fundraising pro. Together, we can do anything and support those affected by diabetes. Go, Team Diabetes! Every 21 seconds someone hears the three words that will change their life as they know it: “You have diabetes.” As a part of Team Diabetes, you will raise critical funds and show support for all people living with diabetes. Your fundraising directly supports research, education, and advocacy for people living with type 1, type 2, and gestational diabetes. You are now a part of our team and we are here to help you however we can!